We have worked on almost every type of site you can imagine, from Custom Business Portals to E-Commerce. Let us help you take your site to the next level. If you're not happy we're not happy. All our work is done in-house using experienced developers who have worked together for many years. 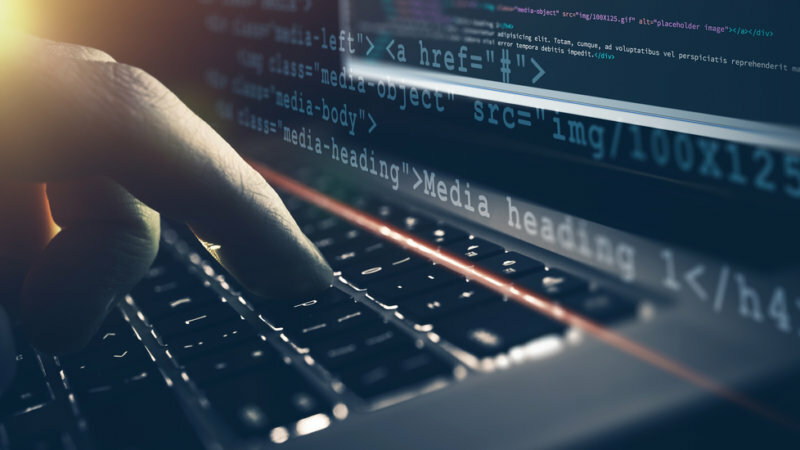 We don't just pump out websites using WordPress. We will custom design a site to fit your exact specifications. 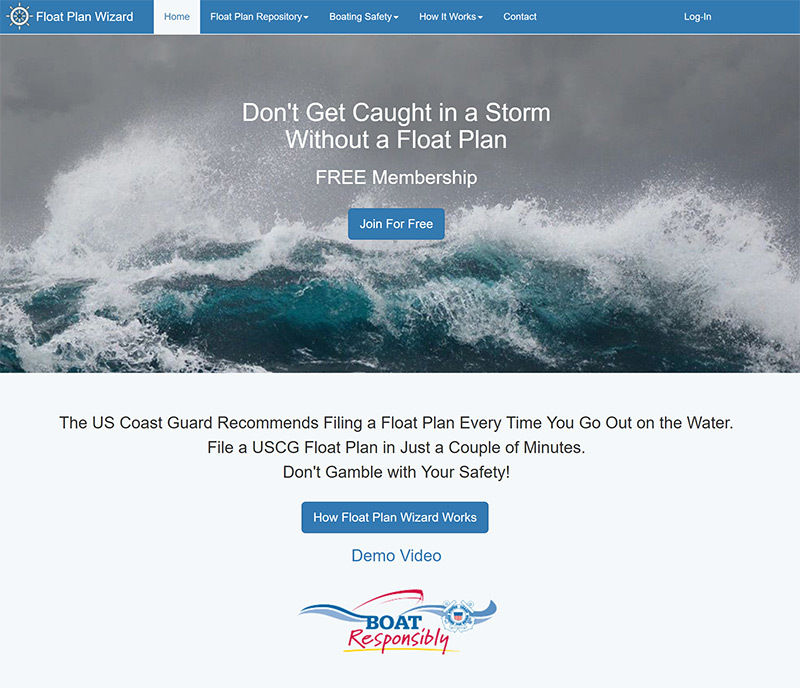 FloatPlanWizard.com is a Web and Mobile Web Application Created for the Boating Community.